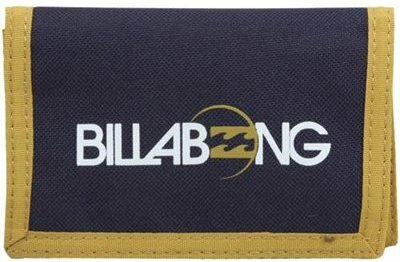 Show the ladies your awesome style when you whip out the Eclipse wallet from Billabong. It features printed brand graphics and a clear ID window along with a money compartment and three card slots. Measures approx. 5" x 3.5" x .5"
Everyone will be turning green with envy when you pull out your fat stacks of Ben Franklins...even if they are fake! 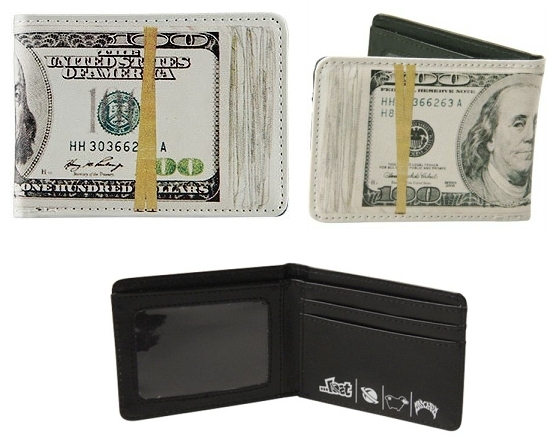 Look like a big spender with the Lost Money Money wallet. O'Neill Flashback Wallet. Nylon trifold with woven label detail, direct embroidery, pop interior color, with interior screen print. 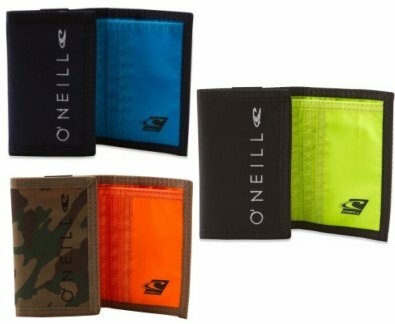 The Oâ€™Neill Tuned Up tri-fold offers solid style and durable construction at a price that makes it seem as if this wallet â€œfell off a truck.â€� Its nylon ripstop fabric lends plenty of rugged strength, while four card slots, an ID window, and an internal zippered pocket make sure your most important items are tucked soundly away. In addition, woven Oâ€™Neill logo patches sewn on the exterior and interior add an extra element of chutzpah to this wallet. 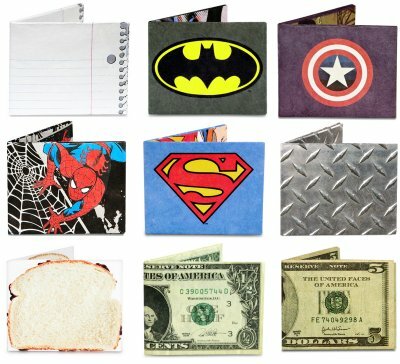 You didnâ€™t know wallets could have chutzpah? Well, you do now!